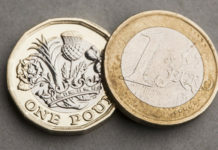 The Pound has lost ground against the Euro following last night’s Parliamentary vote after MPs voting in favour of the Brady amendment. MPs voted through the amendment by 317 votes to 301 to pass May’s deal if she can negotiate changes to the Irish backstop. Theresa May has vowed to return to Parliament with a deal to be voted on by 13th February if Brussels are willing to make concessions, this is no easy task. Yvette Cooper’s amendment to extend Article 50 was rejected. Labour attempted to make a change to reject a no deal in principle by 318 votes to 310. Parliament agreeing to a deal is all very well, but it still has to be passed by Brussels. European Brexit Coordinator, Guy Verhofstadt said yesterday that the European Parliament will block the withdrawal agreement if any amendments are made. This also falls in line with European Commission President, Jean Claude Junker’s comments, who on several occasions has stated no concessions will be made. Will the EU make changes to the Brexit deal? 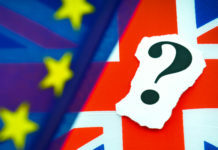 A huge question which is yet to be answered is, are Brussels simply posturing? Or are they willing to make any changes? At present it would seem the latter. May postponed the vote on her deal in December in hope of returning to Brussels and making amendments to her deal and was stonewalled. The Euro has it’s own troubles. 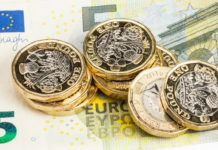 Economic growth in the bloc has slowed to it’s lowest levels since 2014 and Purchase Manager Index forecasts point at further falls in business activity in 2019. The head of the European Central Bank, Mario Draghi has blamed the slowdown on external issues stating the fall in GDP is down to “the threat of protectionism, vulnerabilities in emerging markets and financial market volatility”. Mr Draghi also went on to say that he believes there is no danger of a Eurozone recession. This is despite the situation in Greece, Italian debt (second only to Greece) and the engine-room of the Eurozone, Germany recently narrowly avoiding entering a recession. If it were not for Brexit I think the pound could make some impressive gains against the Euro. Unfortunately I think Sterling will be bound to current buoyancy levels with 1.15 being the peak, the exception being a momentary spike on Friday to 1.1602. I think Theresa May is going to face a great deal of hassle getting a deal through and we could see Sterling weaken. If you have to move short term buying the Euro I would consider moving at current levels. If you have a currency requirement I will be happy to assist. It is crucial to be in touch with an experienced broker when the market is currently so hard to predict. If you let me know the details of your trade I will endeavour to produce a free trading strategy to suit your individual needs. 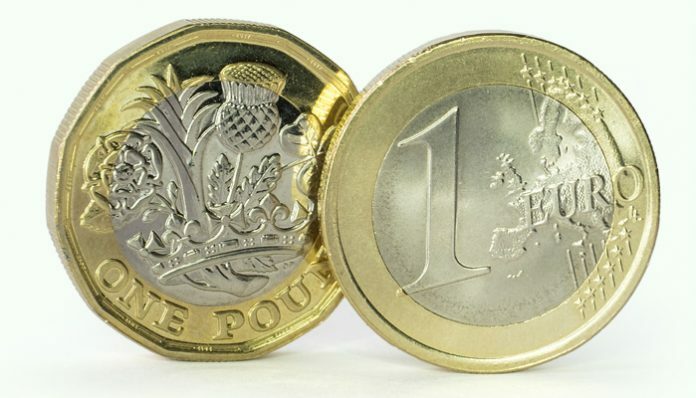 If you have a currency provider take a minute to send over the rates they offer and I am confident I can demonstrate a significant saving. Previous articleGBP to AUD forecast: Will buying Australian dollars become cheaper in the weeks ahead?